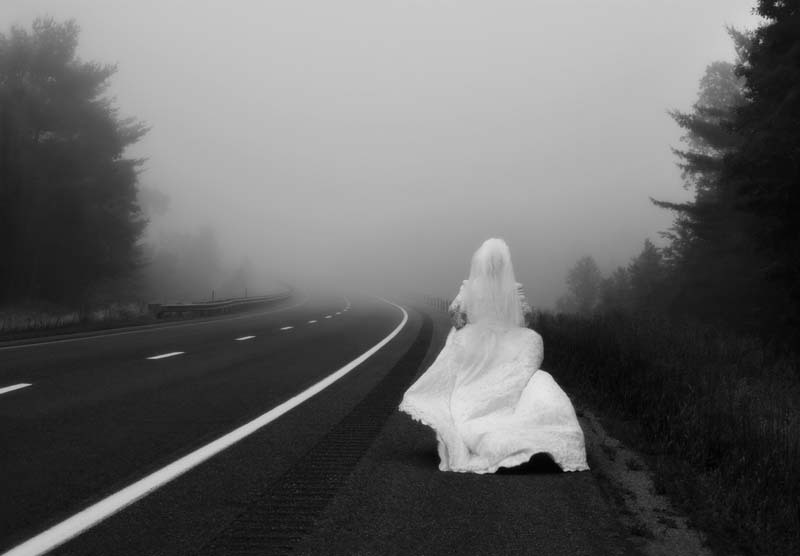 I was dressed in a beautiful wedding gown, the venue was set and I heard it was one of the fancy, suburban, in the middle of the woods, type of place. Everything and everyone was there waiting, just for me to arrive. All my make-up, perfectly done. My hair was gorgeous, dark, full, and flowing – every hair in its perfect place. I kept looking at my watch, saying to my driver, I have to be there at a certain time. Please don’t make me late. Except, every twist and turn on the road would lead to a delay. Every step we took pushed us two steps back. I was anxious and worried I would not make it but I, too, kept getting distracted! I kept thinking, ok, maybe we have enough time so the driver kept making stops to take care of errands and the time just kept slipping away, slowly but surely. Little by little my dress got wrinkled and my hair fell out of place. Before I knew it was sweaty and dirty looking and all I could think of was just getting to the venue. Besides, they were waiting on me! My groom was there the band, the guests, even the food. All it was missing was me. And there I was, trying to make time for everything, except for what really mattered. I know what the meaning of this dream was and what it meant. I always have very meaningful and detailed dreams. I know its beyond me and all I can be is grateful to God for giving me those dreams. Time is ticking, it waits for no one. Live life for truth , love, what really matters. All else can wait.